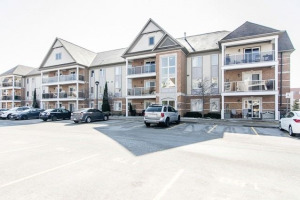 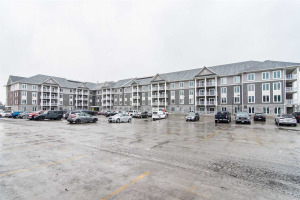 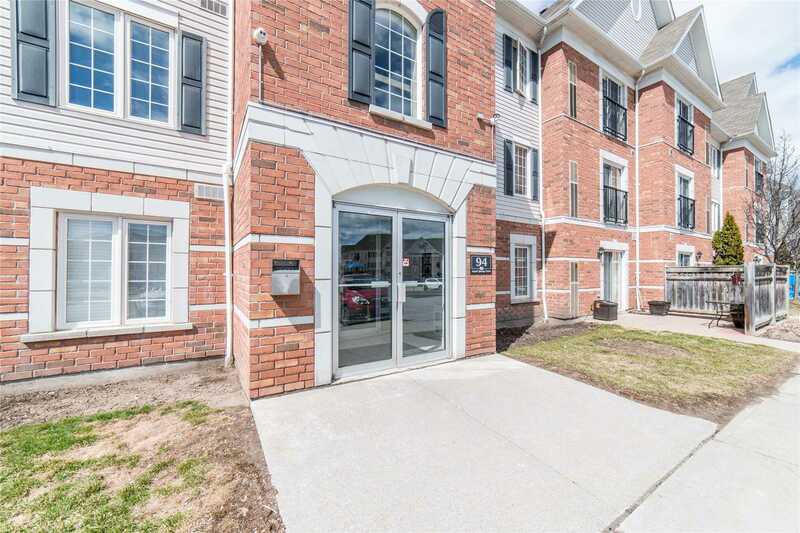 Cute-As-A-Button Condo In Desired Bowmanville With 2 Parking Spots! 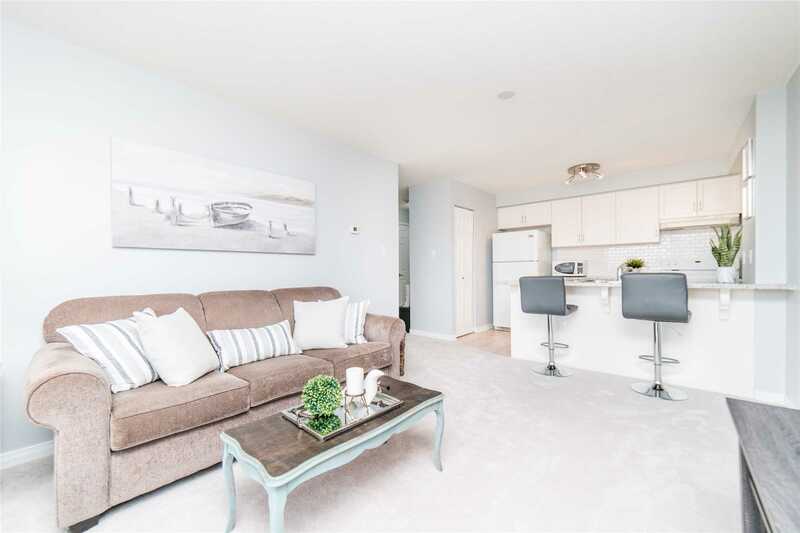 This Move-In Ready 2 Bedroom Condo Will Not Disappoint! 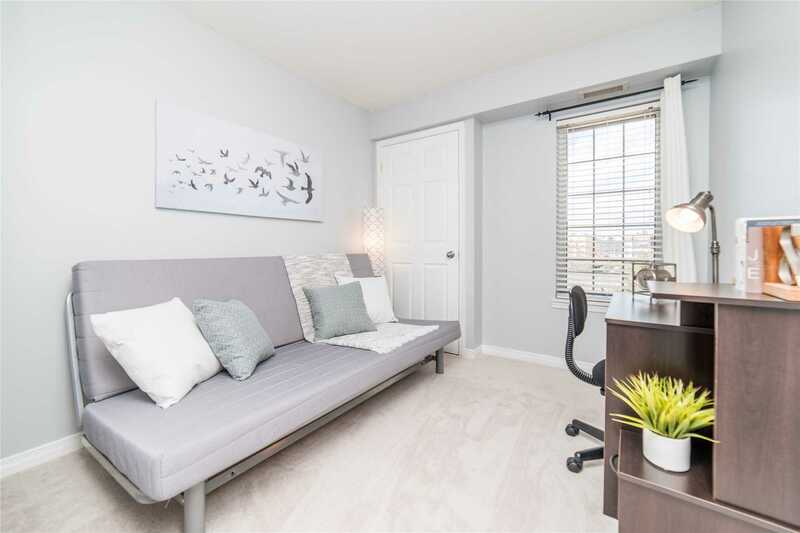 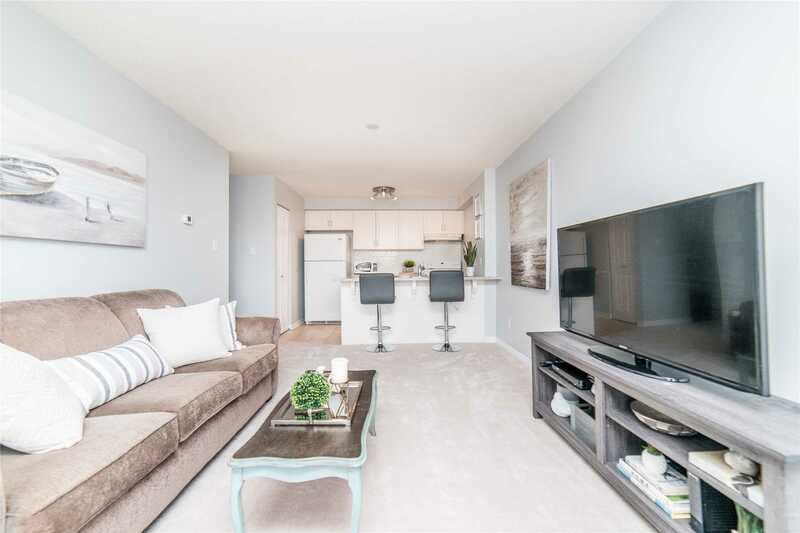 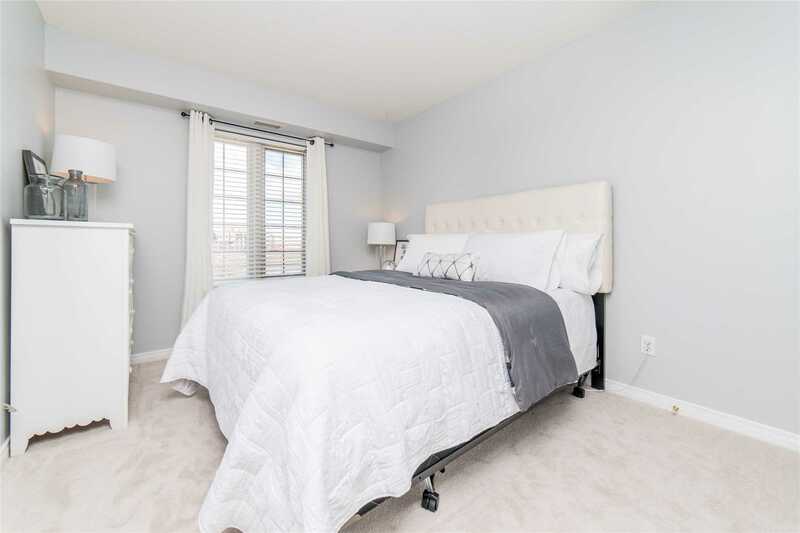 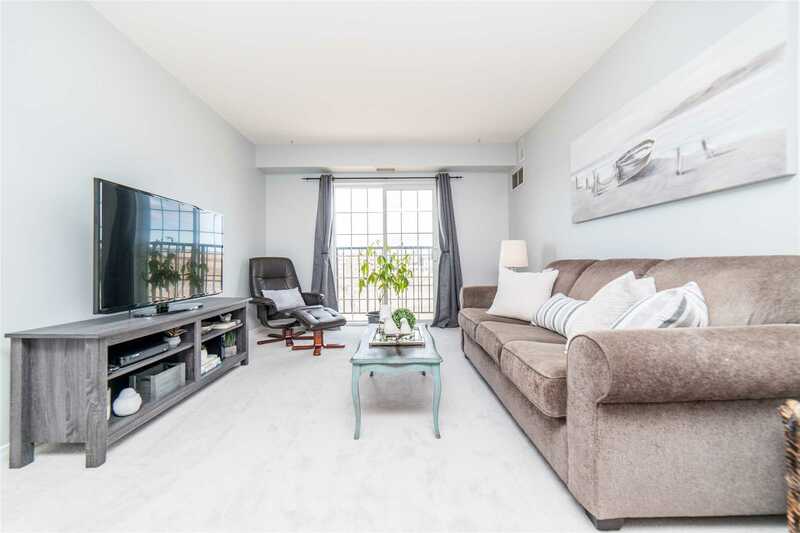 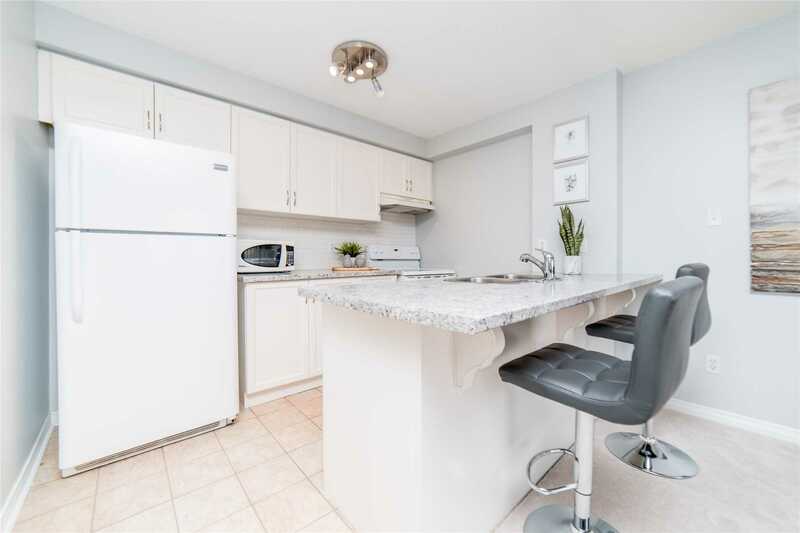 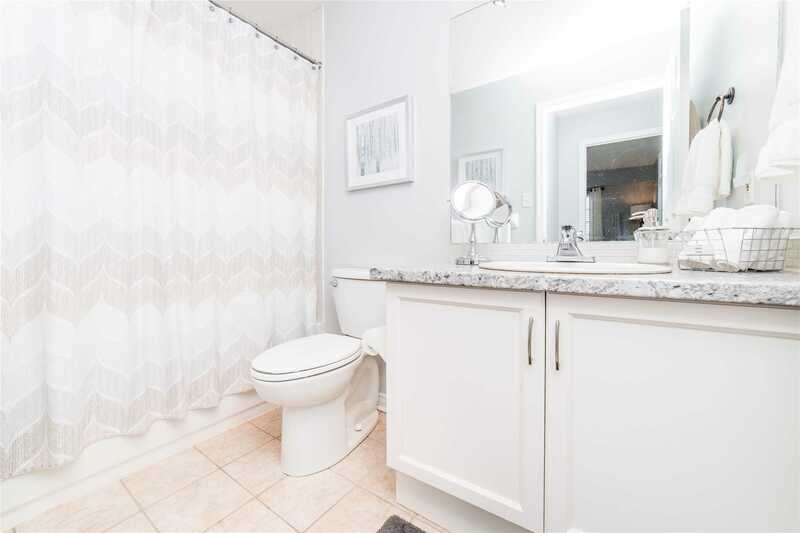 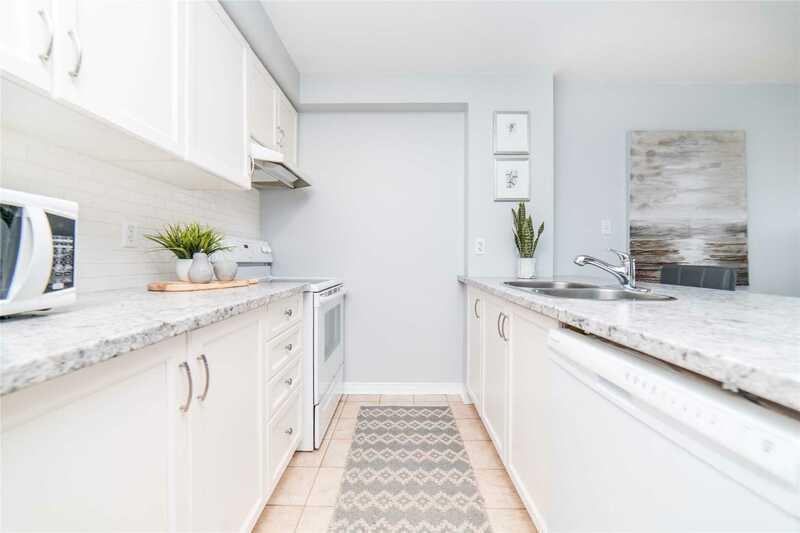 Recently Updated Throughout This Condo Features Open Concept Design With Bright Kitchen, New Counters, Backsplash And Broadloom. 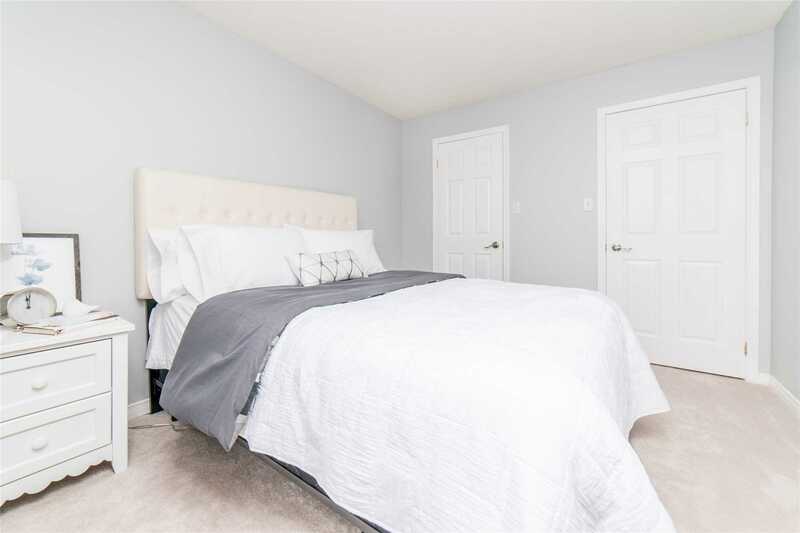 Master Has Walk-In Closet. 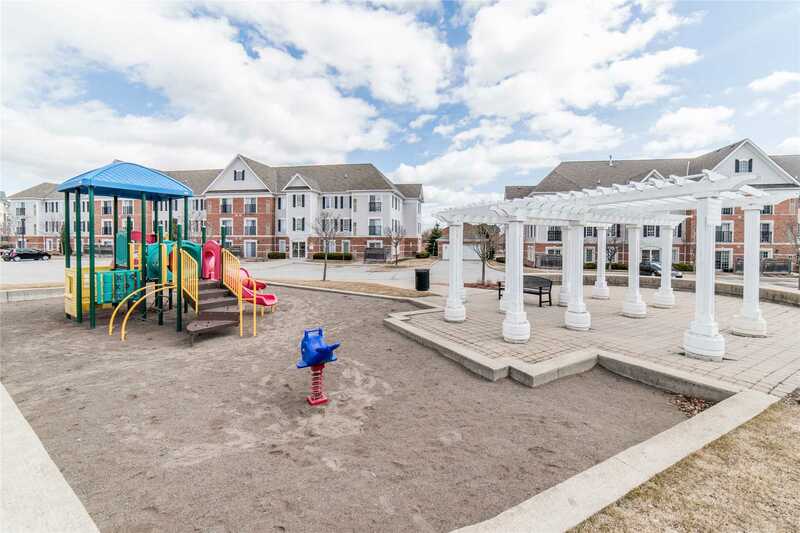 Watch The Virtual Tour For More Photos! 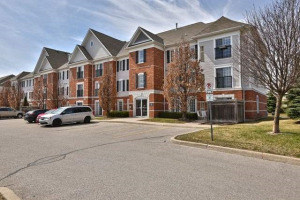 2 Parking Spots, Exclusive 3X5 Locker, And Access To Exercise & Meeting Room. 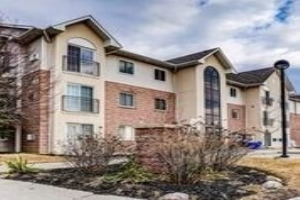 Conveniently Located Close To Transit, Schools, Shopping & More. 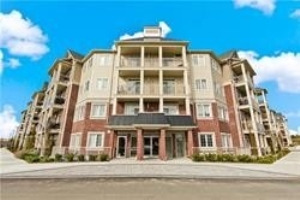 Minutes To 401! 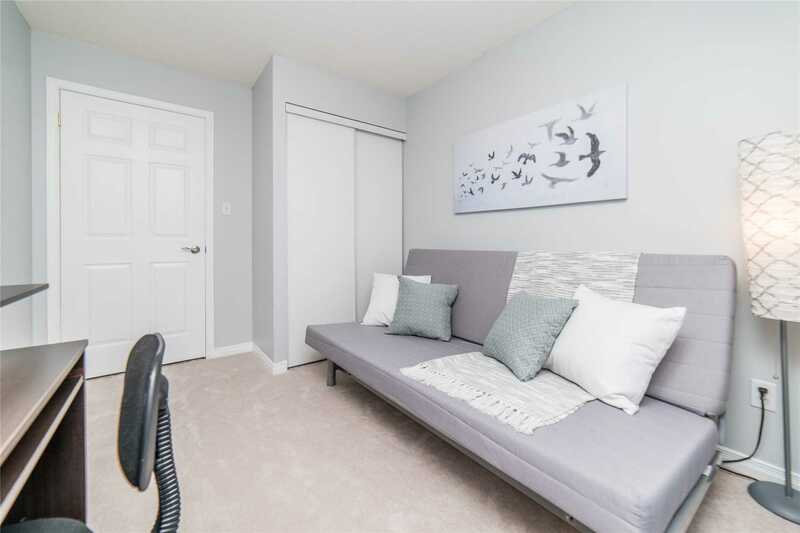 Low Maintenance Fees!